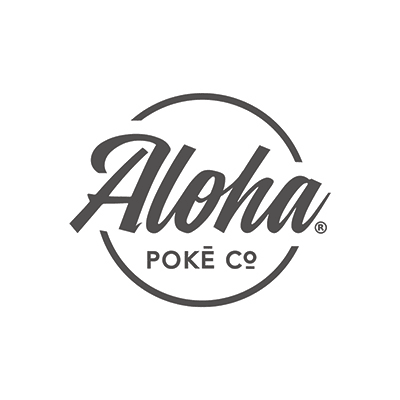 When Aloha Pokē Co. served its first bowl pack, it was the first fast-casual restaurant of its kind in Chicago. Aloha’s intention was simple, pack fat, fresh and fast bowls full of top-notch raw ingredients. Bright and full of tasty goodness, one can’t deny their bowls are bold and fun. Staying true to their mainland roots, while raising high laidback island vibes, Aloha Pokē Co. strives to leave every guest feeling fueled and ready for their next adventure.